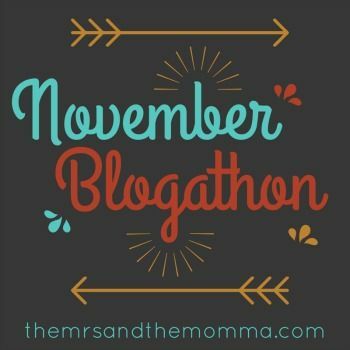 Today's November Blogathon prompt is "what would you tell your beginning blogger self". Well, I've now been blogging for over 4 years and do you know what??? I'm still learning everyday! 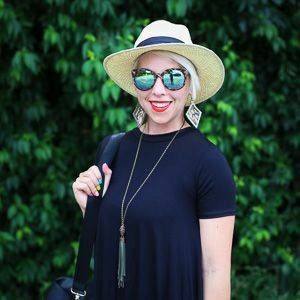 But I definitely feel there is a steep learning curve, and then it levels off quite a bit to just keeping up with the evolution of blogging. There are several things that, had I known back then, would have made things quite easier for me...and possibly would have helped grow my blog faster. 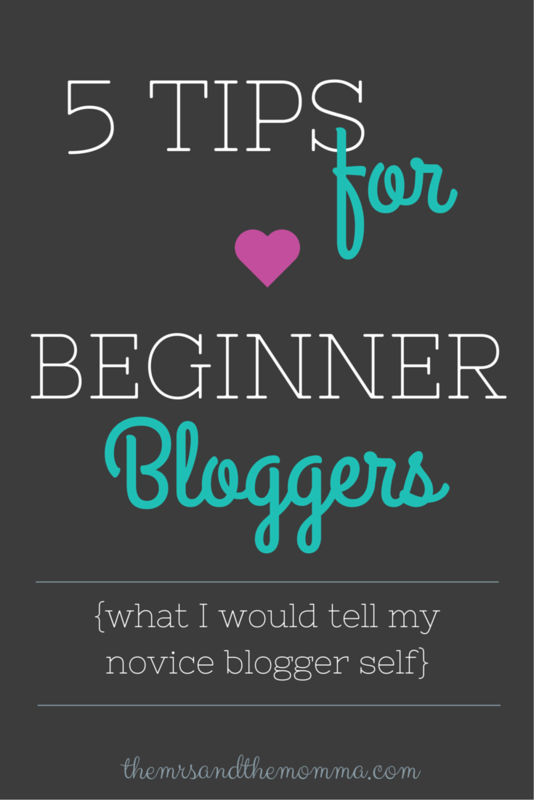 For those just starting out their blogging journey, I gift you some of my knowledge...what I wish I would have known back then. 1. Streamline your social media. This is one I still don't follow completely, but it is SO important. Make sure all your handles (Twitter, Instagram, etc) are the same. This will benefit you in terms of cross-promotion and people finding you. Same goes for your thumbnail or welcome image. 2. Buy your domain name early and get a dot com asap. It costs all of $10, yet makes your blog so much more professional. And besides, who wants to write out .blogspot.com??? FYI, I use GoDaddy. 3. Don't stress over replying to everything and commenting on other blogs. I know I'll probably get some push back for saying that, but really...life outside the internet is more important. Yes, making connections through blogging is one of my favorite parts of it, BUT, if you find yourself stressing over making those connections/comments, it's not really for the right reasons, is it? You'll find your people or they'll find you...let it happen organically. 4. Upload your images to a third party site. Blogger and Wordpress can only hold so much when it comes to uploading your pictures. Save them to a 3rd party such as Photobucket and then just paste the url into your post. Saves both time and worry. FYI, Many blog designers require you to have a Photobucket account where they will store all your design images. 5. Writing is key, but visual appeal is everything. Make sure you have large, quality images. If you do not, it's better to just not post an image...in my opinion. I look back on my early posts and think, oh my gosh...who even looked at this stuff!?! In a day where people are scanning online info at rapid speeds, most often, they might not take the time to read your words, but they'll definitely take notice of your images. great tips! thank you so much :) i'm going to start storing my images on photobucket!